Not too long ago, we reported that Google has launching Android One in Bangladesh, Nepal and Sri Lanka. Initially we didn't know which manufacturers will be providing smartphones for these regions, but it has now become clear that Spice would be one of those manufacturers. 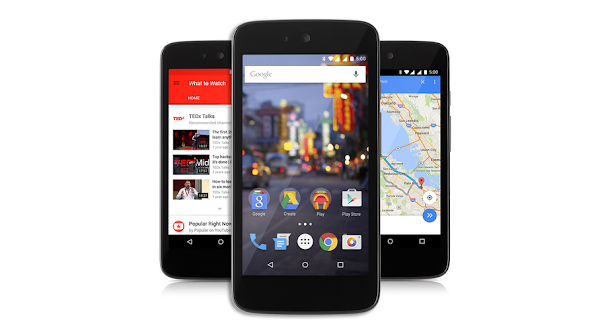 A few days ago, Android One was launched in Indonesia with Android 5.1 Lollipop. Spice had its handset in the device lineup under the brand name Nexian Journey One. It turns out that the same device will be launched the other Asian regions, and will even have the latest version of Android installed. Expect the handset to be priced at around $100 in local currency.